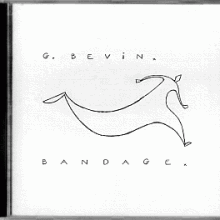 All songs were written, composed and arranged by G. Bevin. Guitar and voice by G. Bevin. Illustration and cover design by Nico.